The most popular attraction in Orlando is Walt Disney World Resort. With four theme parks—Magic Kingdom, EPCOT, Hollywood Studio and Animal Kingdom—DisneyWorld is sure to entertain any student group. Universal Orlando’s two theme parks—Universal Studios and Universal’s Islands of Adventure—take visitors into the world of movies and television. Universal Studios, a working television and motion production studio, has realistic street sets for students to view. Attractions, rides and shows at both parks are based on pop culture’s most adored films and stories, including Harry Potter, Spiderman and the tales of Dr. Seuss. 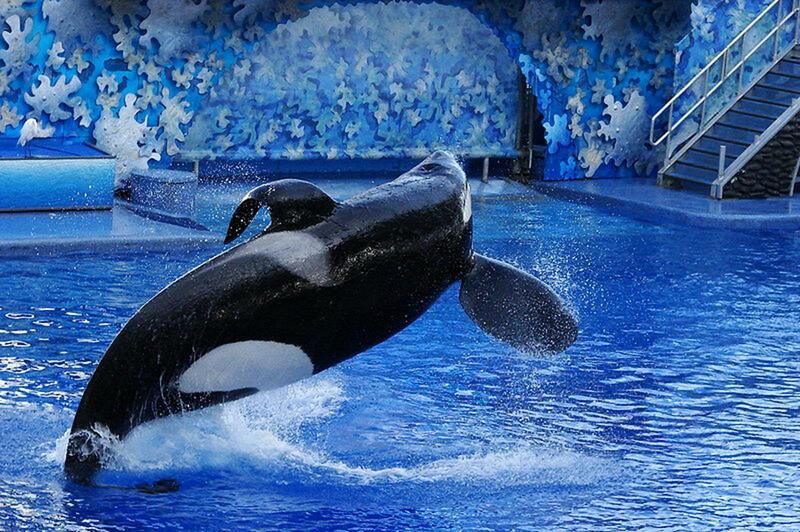 SeaWorld Orlando, a marine life adventure park, has aquatic shows, up-close animal encounters and rides like Journey to Atlantis. At Discovery Cove Orlando, student travel groups can touch and swim with dolphins, wade with rays and snorkel through thousands of tropical fish. A plunge from a waterfall will take students into an aviary with more than 250 exotic birds. The Holy Land Experience is a recreation of Jerusalem at the time of Christ, bringing together the sights and sounds of the Bible. This living museum takes student groups 7,000 miles away and 2,000 years back in time. Orlando Museum of Art collections include American paintings from the 18th century to the present, African wood figures, and ancient gold and silver artifacts from the Americas. At Orlando Science Center, students can explore hundreds of interactive exhibits and enjoy giant-screen films and planetarium shows. 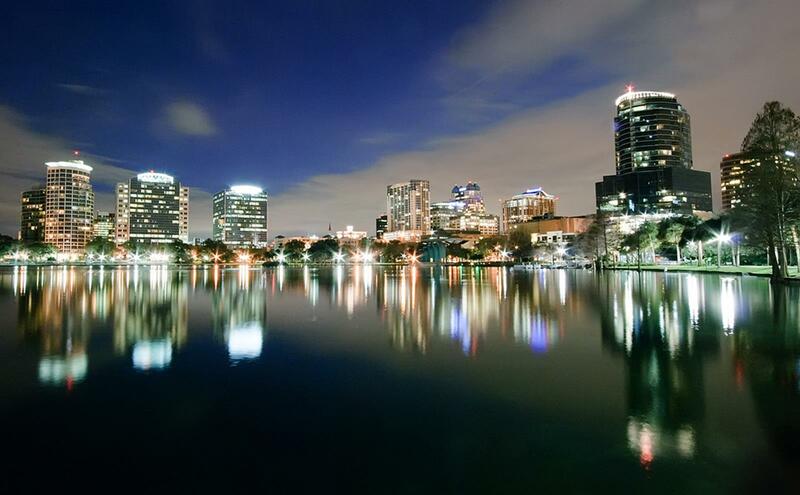 On the “Orlando City Tour,” provided by Orlando-Tours.com, groups go on a journey around Lake Eola and see the heart of downtown Orlando. In Winter Park students take a narrated scenic boat cruise and see homes and Rollins College from the waterway. “Florida Manatee Adventure Tour,” given by professional manatee experts on the Crystal River, offers students an up-close and personal encounter with Florida manatees. Students go on a narrated boat tour and get a chance to swim and snorkel in the home of the Florida manatee while under the supervision of certified dive masters. On a tour of Kennedy Space Center, an hour east of Orlando, students can learn all about space travel. From the NASA bus, they can take pictures of the shuttle launch pads. They have the opportunity to walk in a space shuttle, look at moon rocks and have space ice cream. Through Disney Magic Music Days, marching bands, orchestras, choirs and dance drill teams can perform at Disney World. Minutes from the entrance to Walt Disney World, Lake Buena Vista Factory Stores gives groups several performance locations including an outdoor deck that can hold up to 200. Mall coupons, group meal menus and group games are available. 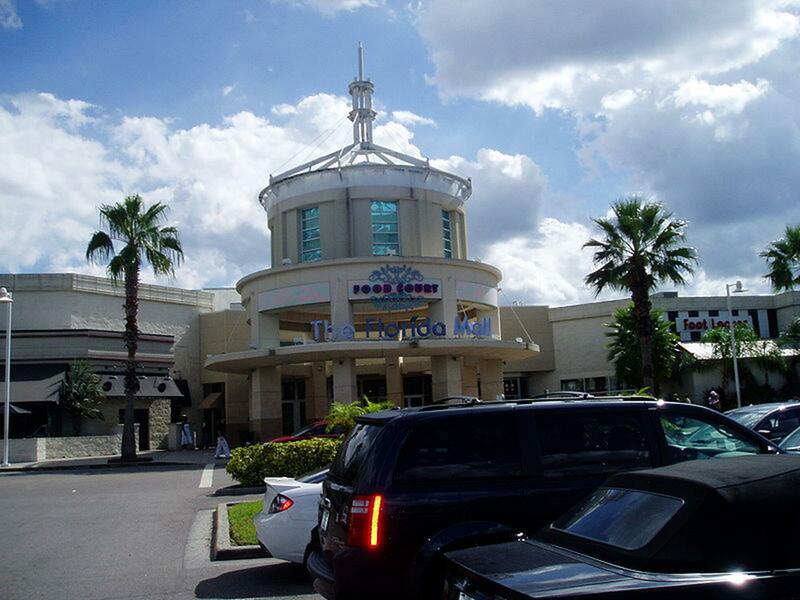 The Florida Mall is open to most kinds of performances, which usually occur outdoors. Performing groups are given VIP discount coupon books, and meal vouchers are available for purchase. Festival Bay Mall welcomes local and traveling high school bands, jazz bands, choruses, orchestras and dance ensembles looking for a location in which to perform. The indoor performance site is next to a bay with a water feature. Meal and dessert vouchers are available for purchase. Orlando, with almost 500 hotels and 115,000 guest rooms, offers more lodging options than nearly any destination in the world. Consider staying at the Travelodge Downtown Centreplex, or at the Days Inn, which are both affordable and just a couple of blocks away from SeaWorld and the Orange County Convention Center. The Rodeway Inn and Comfort Inn are both convenient to Universal Orlando. Disney’s Pop Century Resort and Disney’s All-Star Music Resort are the most affordable hotels at Walt Disney World. Rainforest Cafe, located at Disney’s Animal Kingdom, is a unique dining experience for students. Here student travel groups can experience the sights and sounds of exotic animals, such as elephants and monkeys, while enjoying their meal. Cattleman’s Steakhouse, an authentic Western-style restaurant, offers group-friendly menus and other special offers for travel groups. If you are a vegetarian or are looking for healthy choices, visit Sweet Tomatoes. It is an all-you-care-to-eat buffet with a selection of soups, salads, muffins, breads and tasty desserts. The Pirate’s Dinner Show is a dining experience mixed with special effects, wizardry, aerial artistry, swashbuckling swordplay and dynamic duels. You’ll have the opportunity to interact in the adventure. Student groups in Orlando will feel the magic and child-like wonder of Disney World, get up close to marine animals and savor a taste of Hollywood at Universal Studios. Orlando is theme park heaven and offers the perfect escape from reality. Florida charm mixes with lush natural terrain in Ocala/Marion County, offering non-stop fun, education and exploration for student tour groups.